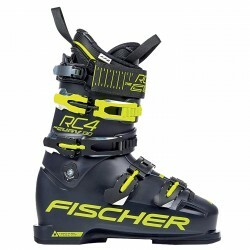 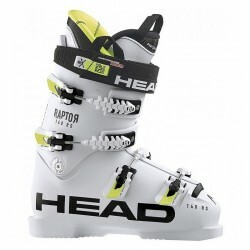 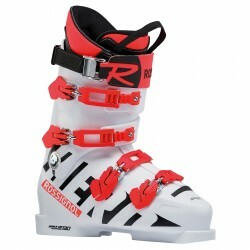 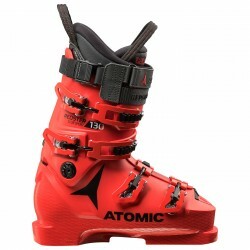 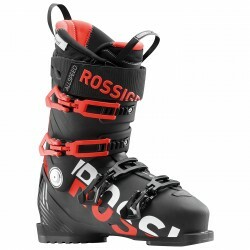 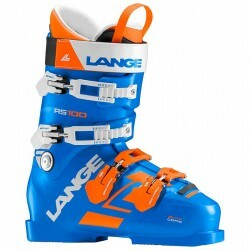 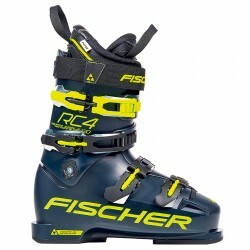 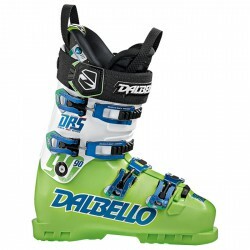 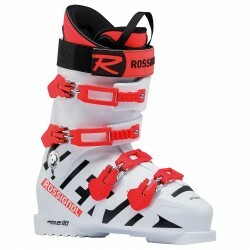 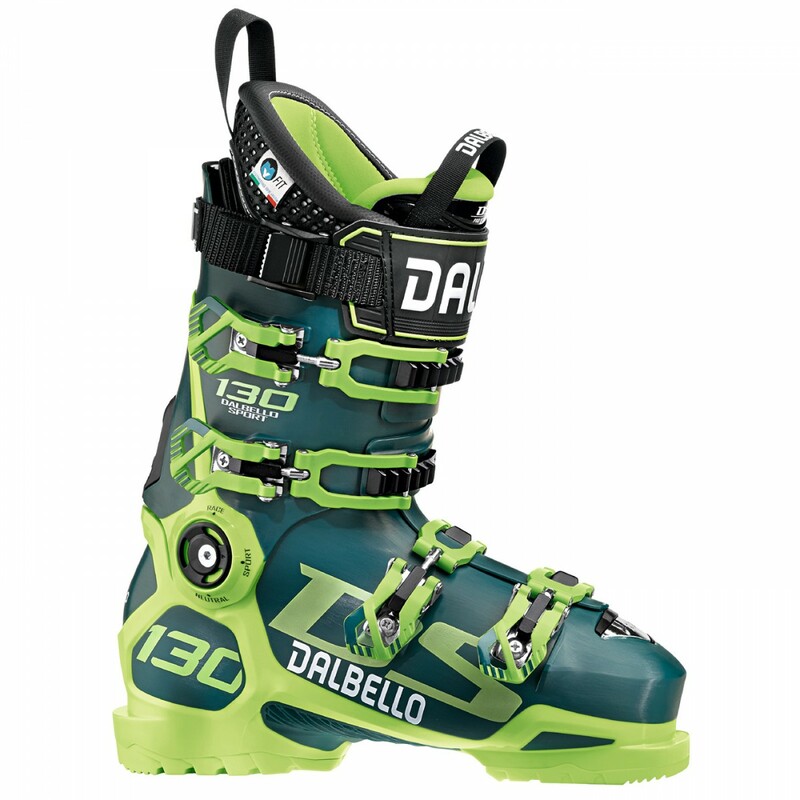 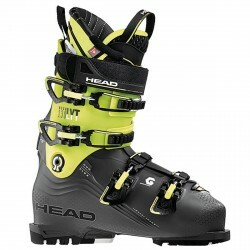 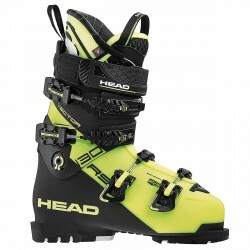 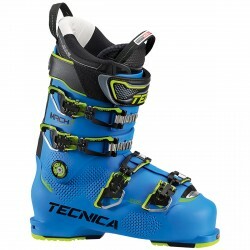 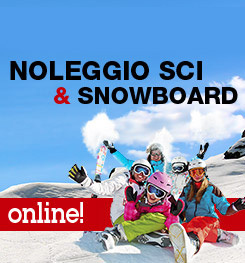 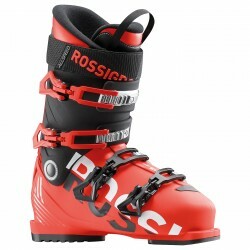 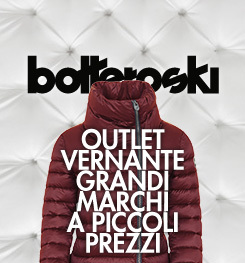 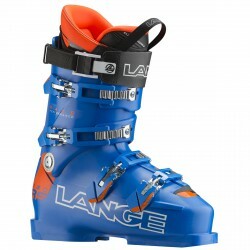 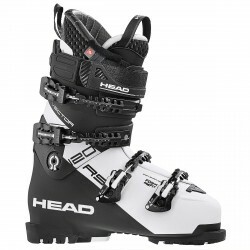 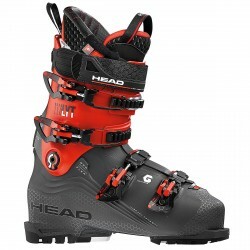 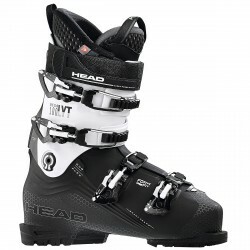 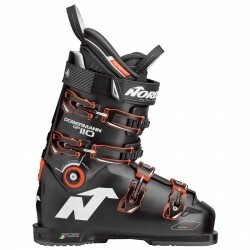 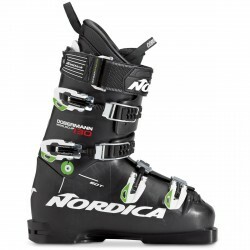 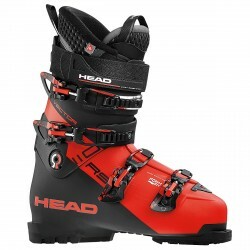 Ski boots Dalbello Ds 130 the Dalbello novelty for the winter of 2019, with new technologies, revolutionary design, incredible fit and comfort and ultra-light weight. 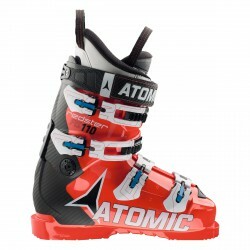 With innovative Power Cage technology that, combined with the 3D Grip Texture, allows better transmission of power and more comfort. 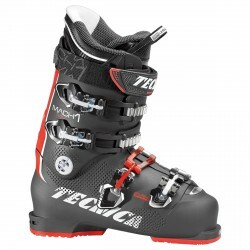 With customizable My Fit liner and ability to quickly change the canting (race, sport and neutral).